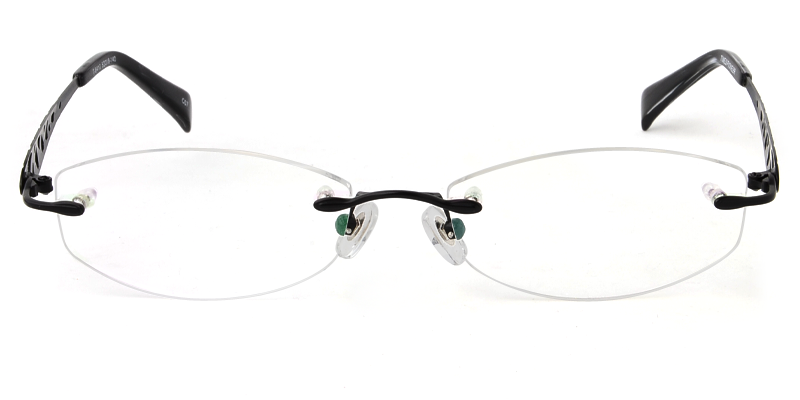 This is a pair metal rimless eyeglass particular for ladies. 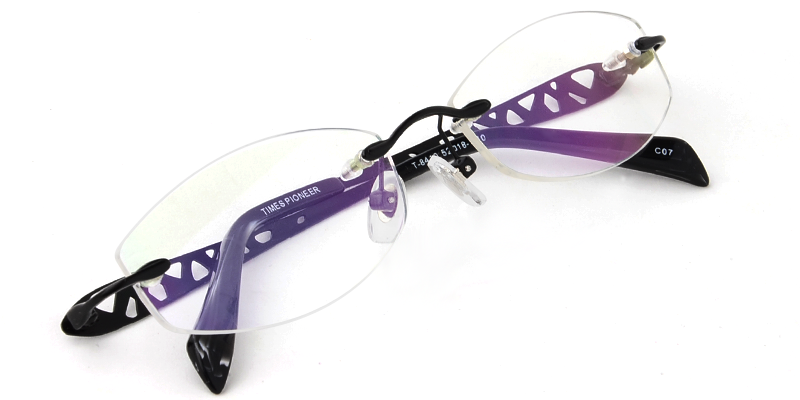 The oval shape, light weight frames are extremely comfortable to wear. 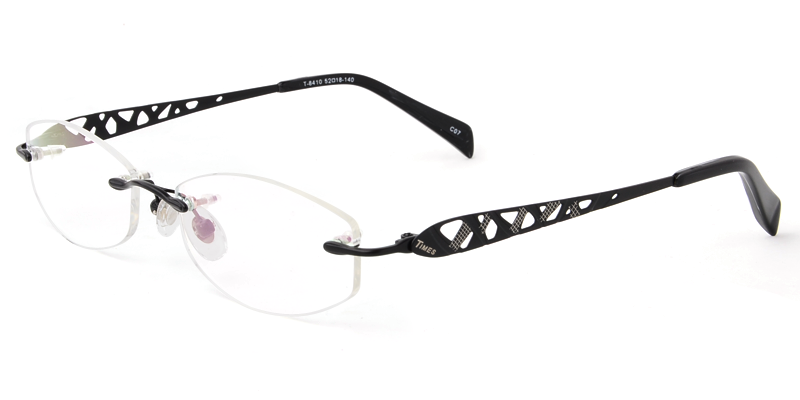 The stems are unique given the irregular shape design but the stems are also very light- adding a different feel to the frame. 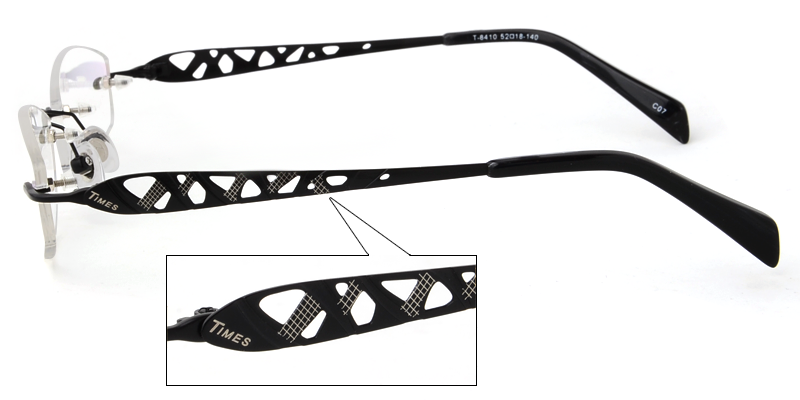 If you're searching for a frame that is both stylish and comfortable,SDXF8410 is the best choice for single vision.